Interested in new hardwood flooring in Sun City West? Missing that brand-new home feel? Install hardwood flooring which will add tons of space. Your Floor Guy can help produce more compliments on your floor covering and enhance your house’s decor. 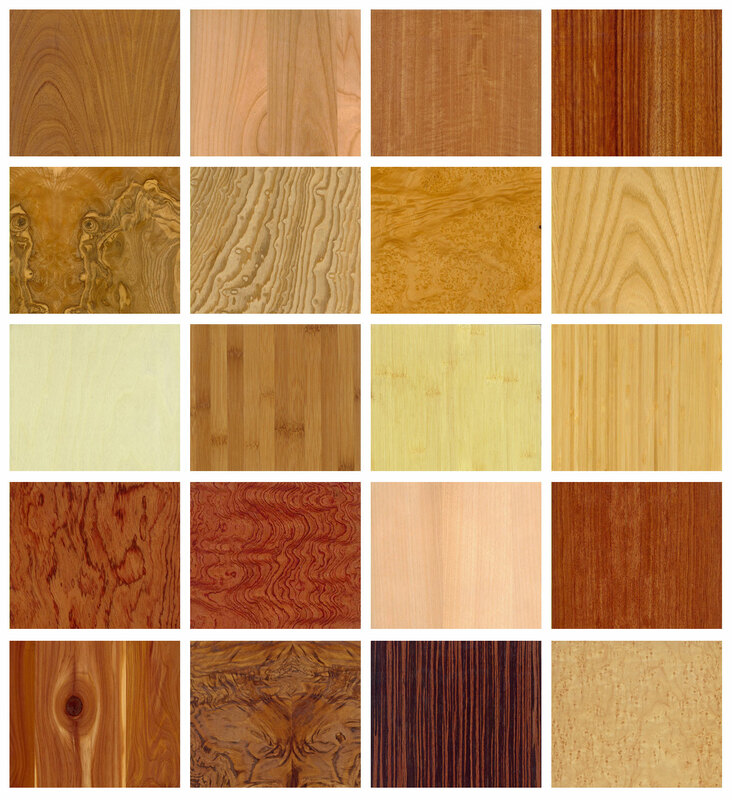 We offer numerous styles and structures of hardwood and can undoubtedly discover the exact color and design you are trying to find in your Sun City West home or company. Check out our vinyl and carpet installation Sun City West AZ options as well! 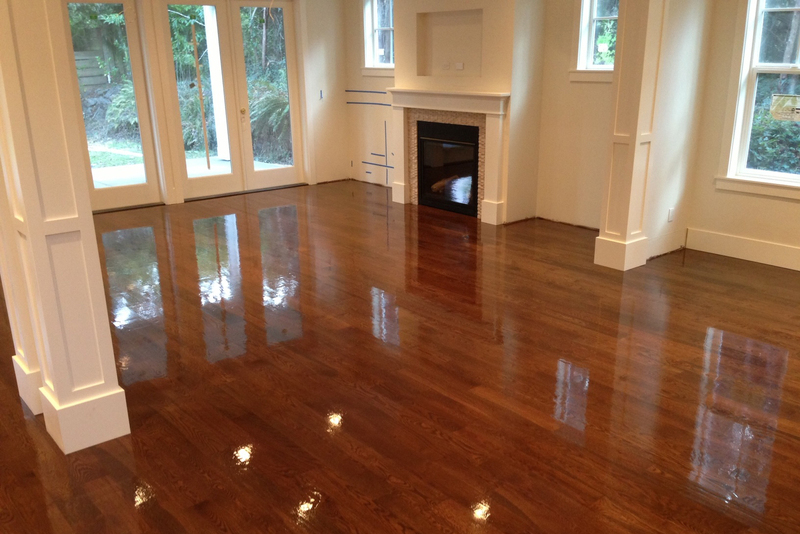 We provide complimentary at home assessments and bring all the very best hardwood brands in business. 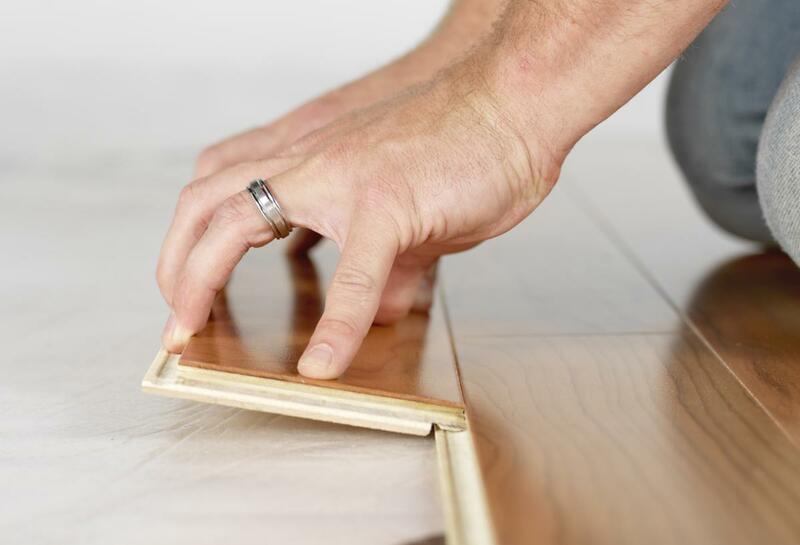 If you are searching for next day floor covering installation, Your Floor Guy can help. We have a lifetime installation service warranty and an interest totally free payment plan that can assist get your hardwood set up as fast as possible.